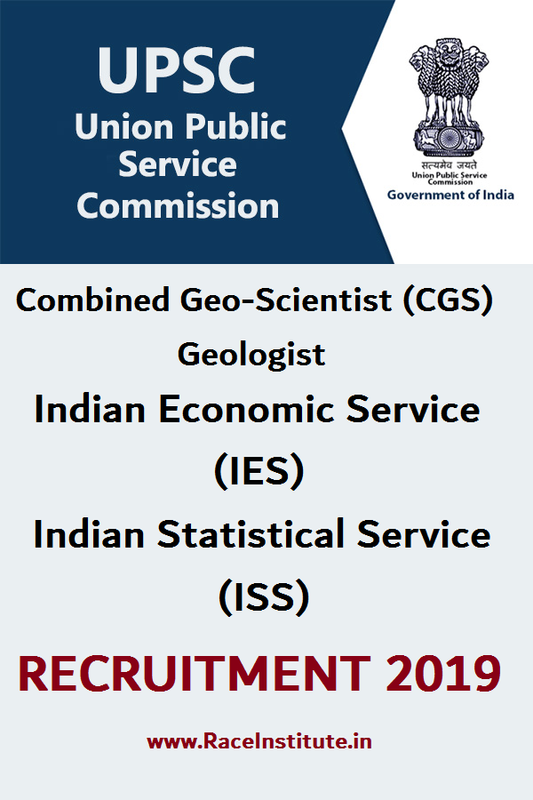 Union Public Service Commission (UPSC) invites applications from eligible Candidates for the Recruitment Notification for the Combined Geo-Scientist (CGS), Geologist, Indian Economic Service (IES) / Indian Statistical Service (ISS) Examinations 2019. A total of 171 Vacancies are to be filled by this Recruitment. Interested and eligible candidates are advised to read the notification below and apply through Online on or before 16.04.2019. For Geologist, Geophysicist & Chemist (Group A): Candidates should have Completed Minimum 21 Years to Maximum 32 Years as on 01.01.2019. For Junior Hydro-geologists (Scientist B), Group A: Candidates should have Completed Minimum 21 Years to Maximum 35 Years as on 01.01.2019. For IES / ISS: Candidates applying for this role must have attained the age of 21 years and must not have attained the age of 30 years on 1st August 2019. Candidates should have Complete master’s degree Geological Science/ Geology/ Applied Geology/ Geo-Exploration/ equivalent) & M.Sc. 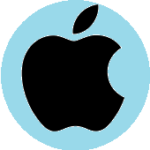 (Physics/Applied Physics/ Geophysics) or M.Sc. 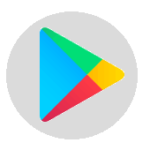 (Tech.) (Applied Geophysics) for Geophysicist Post, M.Sc (Chemistry/ Applied Chemistry/ Analytical Chemistry) for Chemist Post, Master degree (Geology/ Applied Geology/ Marine Geology/ Hydrogeology) for Junior Hydro-geologist (Scientist B). Indian Economic Service: Candidate must have obtained a Post-Graduate Degree in Economics/Applied Economics/Business Economics/Econometrics from a University. Indian Statistical Service: Candidate must have obtained a Bachelor’s Degree with Statistics/Mathematical Statistics/Applied Statistics as one of the subjects or a Master’s degree in Statistics/Mathematical Statistics/Applied Statistics from a University. Final selection of the suitable candidates for the positions will be based on Written Examination, Interview / Personality Test. Rs.200/- (Female/ SC/ST/ Persons with Benchmark Disability Candidates are exempted from payment). Payment Mode: Pay the fee by remitting the money in any Branch of Visa/ Master/ Credit/ Debit Card or by using Internet Banking of SBI. How to Apply UPSC CGS / IES / ISS 2019? Interested and eligible candidates can apply online through the link available below on or before April 16, 2019.